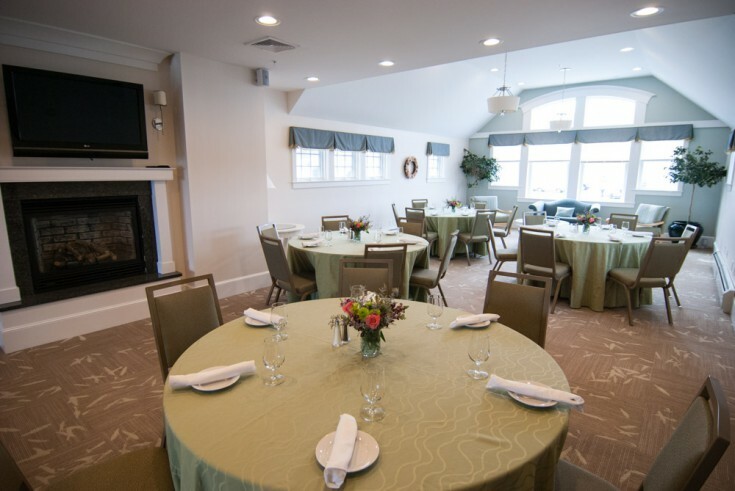 Menu offerings change with the seasons. 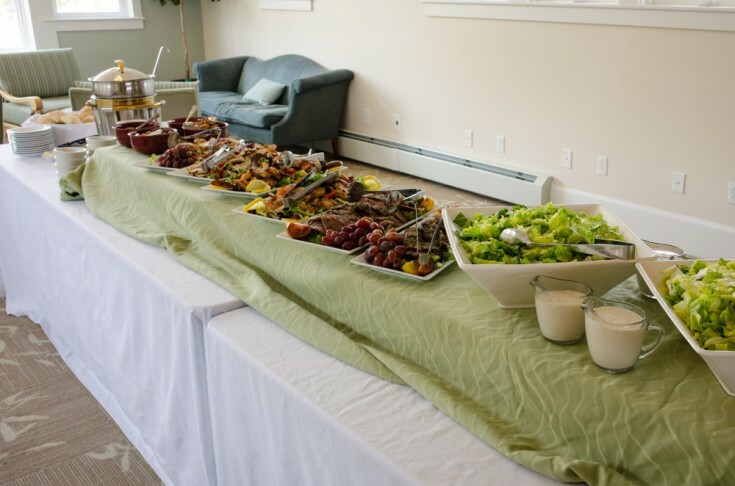 We can customize any menu offerings you would like, from a reception with heavy hors d’oeuvres to a formal sit-down plated dinner. 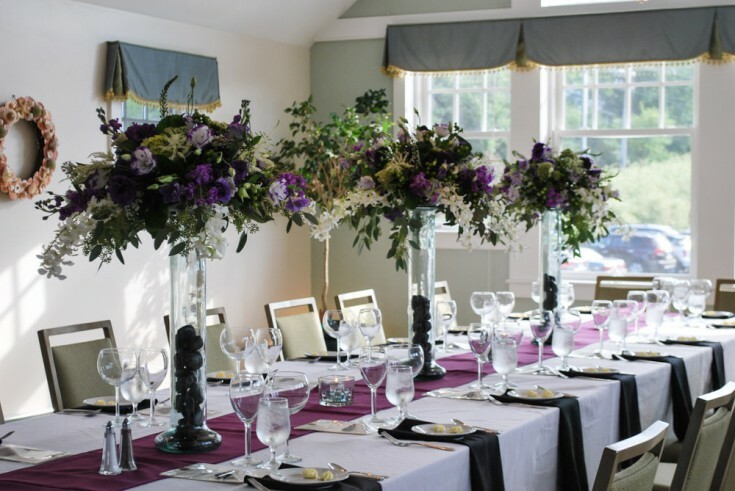 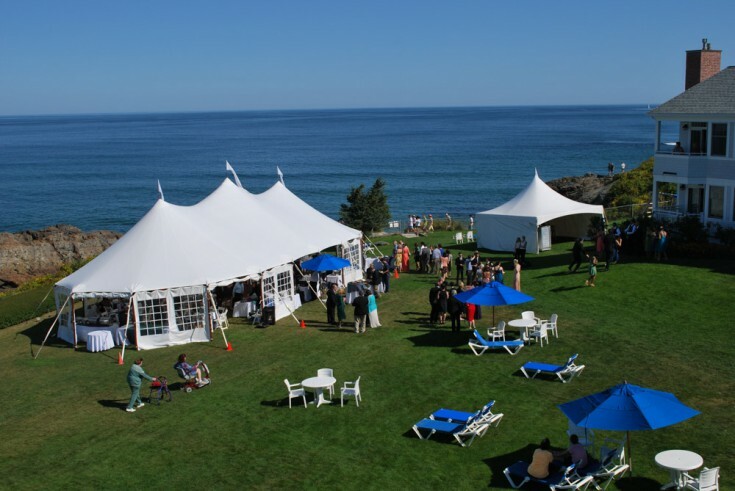 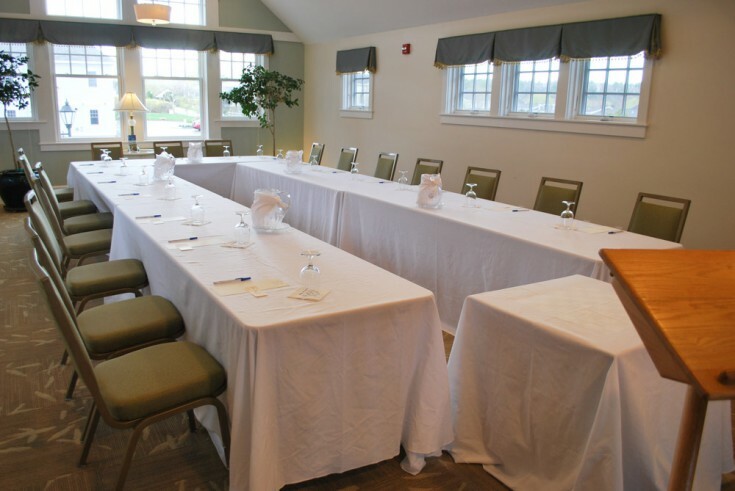 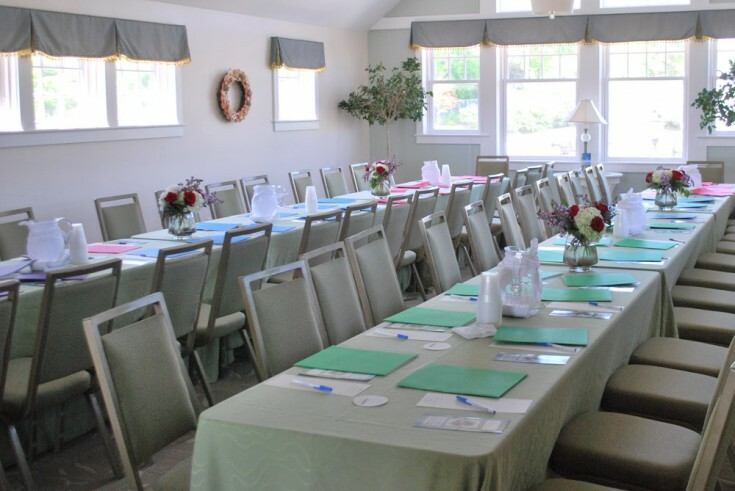 We have various settings – the Marginal Way Salon, Sea Urchin Room, our Pub, Outside ocean side Rotunda and Patio, or possibly a tent – to accommodate your dinner party, cocktail party, corporate reception, or brunch. 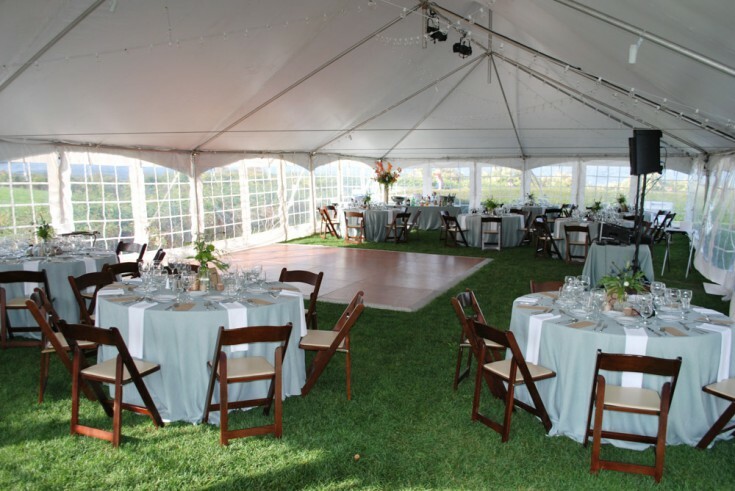 Contact us by filling in the inquiry form for more information and how we can assist you in planning the perfect event.